Restoring Epic Missions Base from Paul Munsie on Vimeo. Billy n Molly from Paul Munsie on Vimeo. 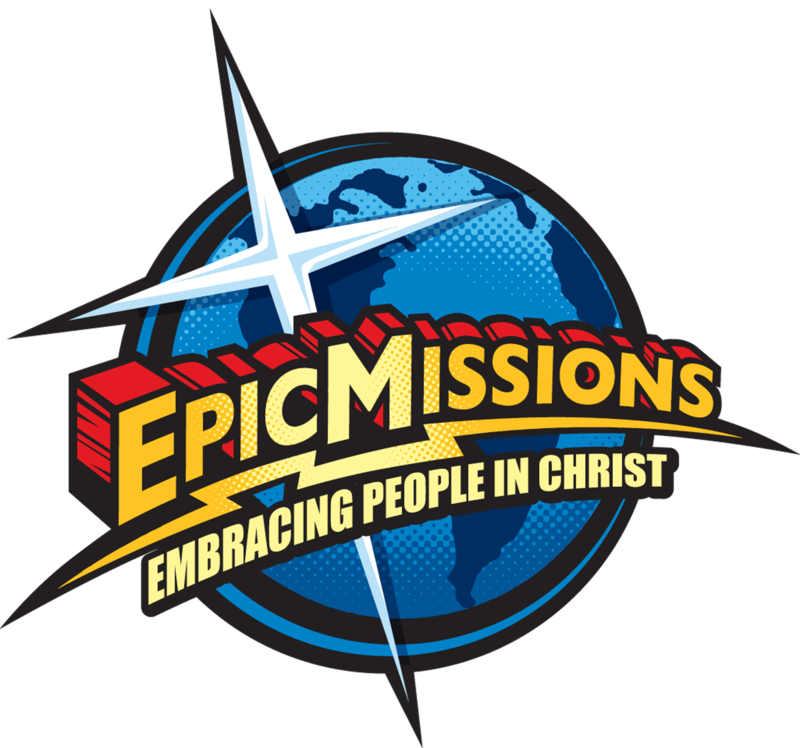 Why choose Epic Missions for your next Missions Trip? from Paul Munsie on Vimeo. Epic Missions Lake and Ducks from Paul Munsie on Vimeo. Carissa and Alex Adopt a family with Epic Missions from Paul Munsie on Vimeo. Epic Grounds 2016 from Paul Munsie on Vimeo. Below is a three part series from a TBN airing on how Epic Missions was started! TBN Epic Missions 2013 Part 1 of 3 from Paul Munsie on Vimeo. TBN Epic Missions 2013 Part 2 of 3 from Paul Munsie on Vimeo. TBN Epic Missions 2013 Part 3 of 3 from Paul Munsie on Vimeo.